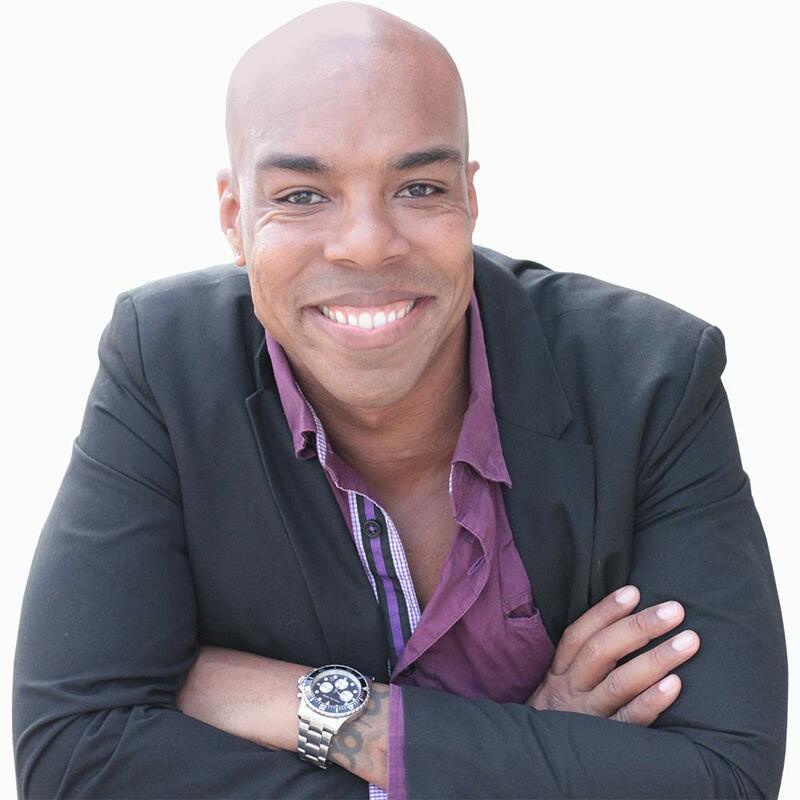 Chris Denson is an award-winning innovator, marketer, recovering comedian, and host of the Innovation Crush podcast, with over 700,000 subscribers around the world. Having been a guest speaker, curator, and attendee at 100’s of industry events, Chris is an expert at uncovering the best thinking and commonalities across a diverse array of cultures. Applying his expertise to the likes of the White House, Summit Series, and Omnicom Media Group, his work has been featured Adweek, Forbes, the New York Times, and Inc, to name a few. He is also the author of the Amazon #1 best selling book, "Crushing the Box: 10 Essential Rules for Breaking Essential Rules," a series of personal and professional examinations of what it takes to be an innovator.